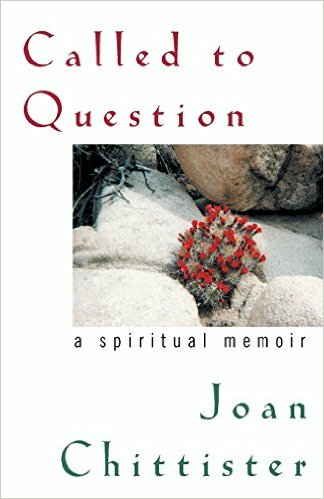 Called to Question: A Spiritual Memoir is Sr. Joan Chittister's most personal and intense writing to date. Alive with the raw energy of a journal and polished with the skill of a master storyteller, each chapter is an engaging dialogue between Sr. Joan and many different wisdom sources about such topics as God's existence and call, experience, struggle, justice, the role of women and men in society and church, living through doubt, and celebrating life. "Sister Joan reminds us that we have a religious duty to question any authority, however august, and to overturn the idols of orthodoxy. This wise, charitable and humane book will give hope to anybody who has felt diminished by institutionalized religion." - KAREN ARMSTRONG, Ph.D., religious affairs scholar and bestselling author.